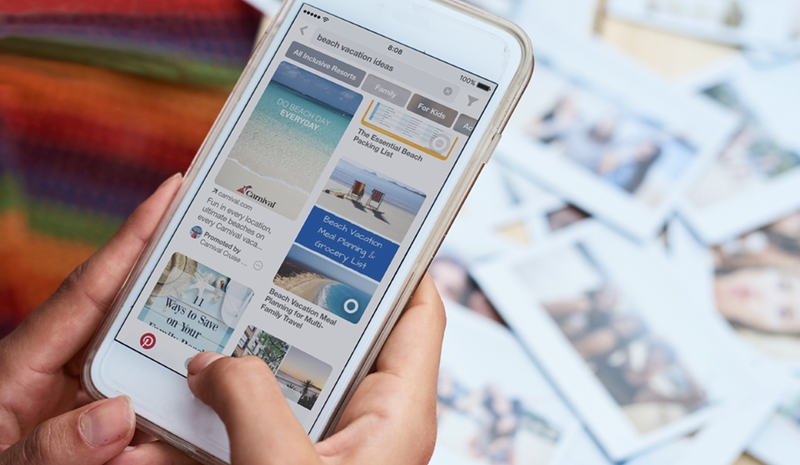 Pinterest's advertising support service Propel is expanding to the UK, Ireland, Australia, New Zealand and Canada, a year after launching in the US. 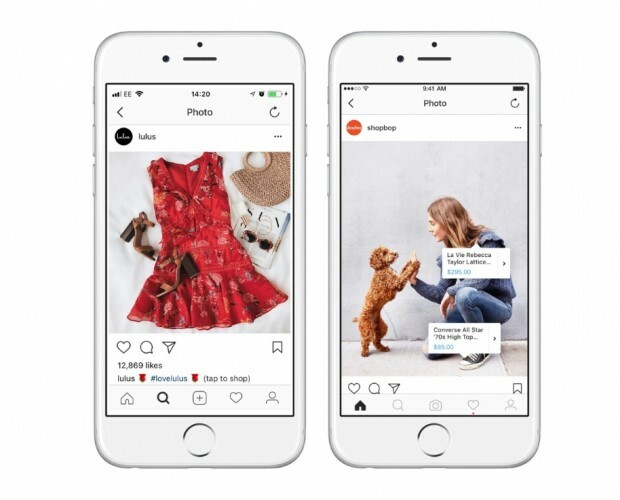 The service provides brands with support and guidance through Pinterest's self-service advertising platform, and has driven a 50 per cent year-on-year increase in the number of small businesses advertising on the social curation platform. To support the growth it has seen since the launch of Propel, Pinterest has also announced that its hired a new global head of small and medium businesses, Matt Hogle, who joins the firm after nine years at Facebook, where he helped build the social network's salesand operations for small businesses. 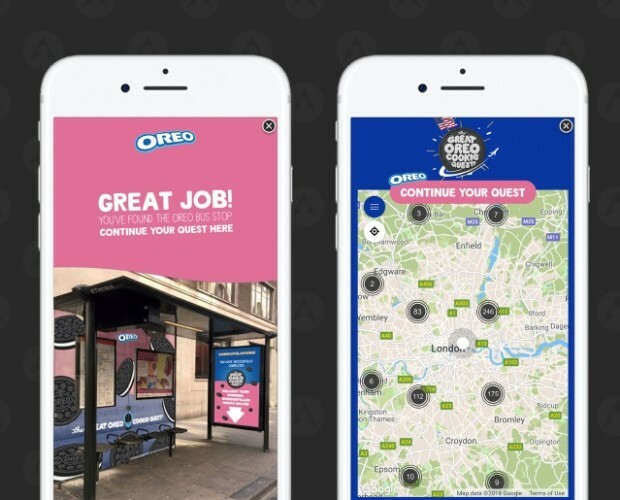 Propel has been also been used by national brands in the US, including Artnaturals, Chatbooks, Craftsy and Hubble, helping them to drive traffic and reach new customers. 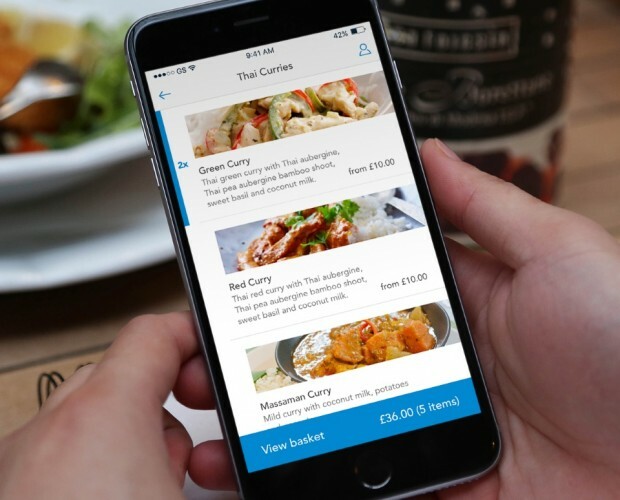 According to Pinterest, businesses using Propel see up to three times as many clicks and 15 per cent lower CPCs in the first 90s days, compared to those not in the programme. 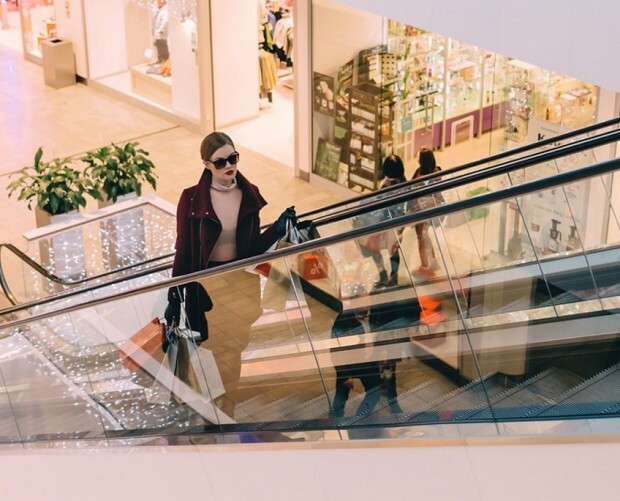 "You'll find all kinds of businesses on Pinterest, from giant beauty brands to neighbourhood bakeries," said Jon Kaplan, head of global sales at Pinterest. 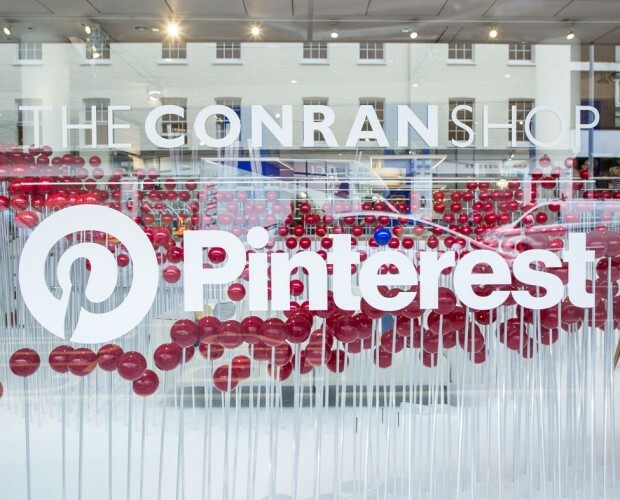 "Altogether, more than 1.5m businesses use Pinterest every month to find customers, share their products and get their ideas out into the world. "We want every business to have the right tools to succeed. 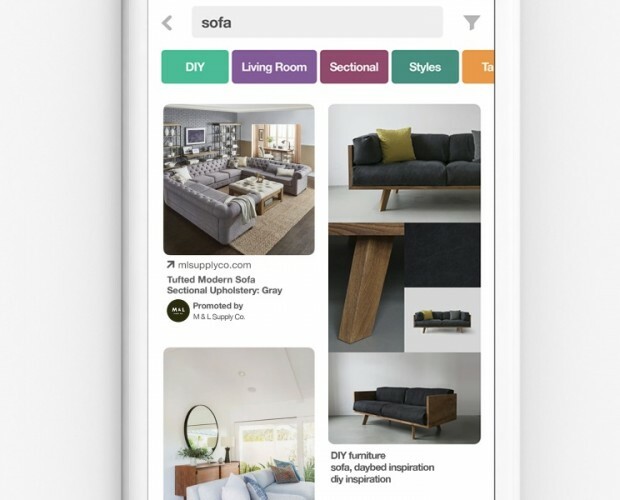 Over the past couple years, we've introduced features that make it even easier to create and manage Pinterest Ads. These features are especially helpful for smaller businesses that don't have a lot of time or resources to invest in their marketing."